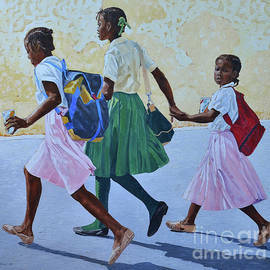 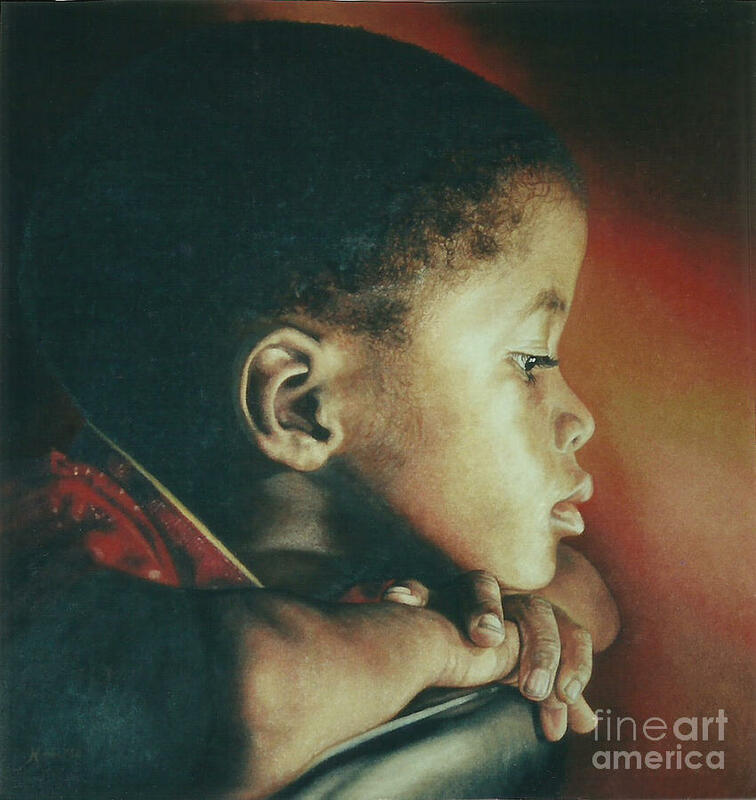 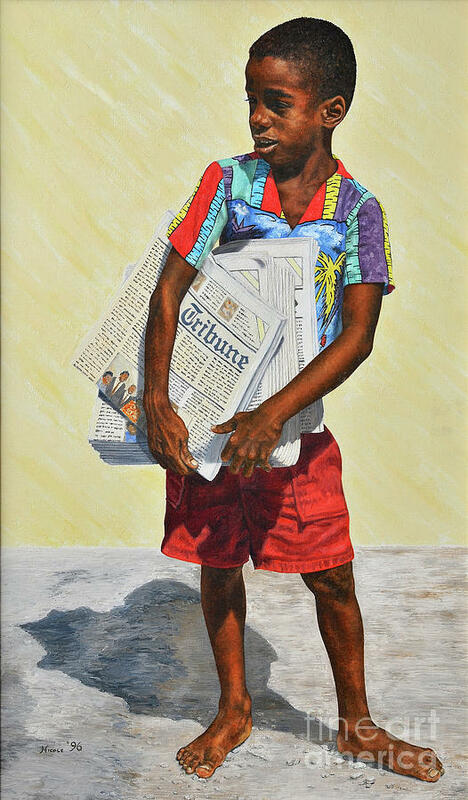 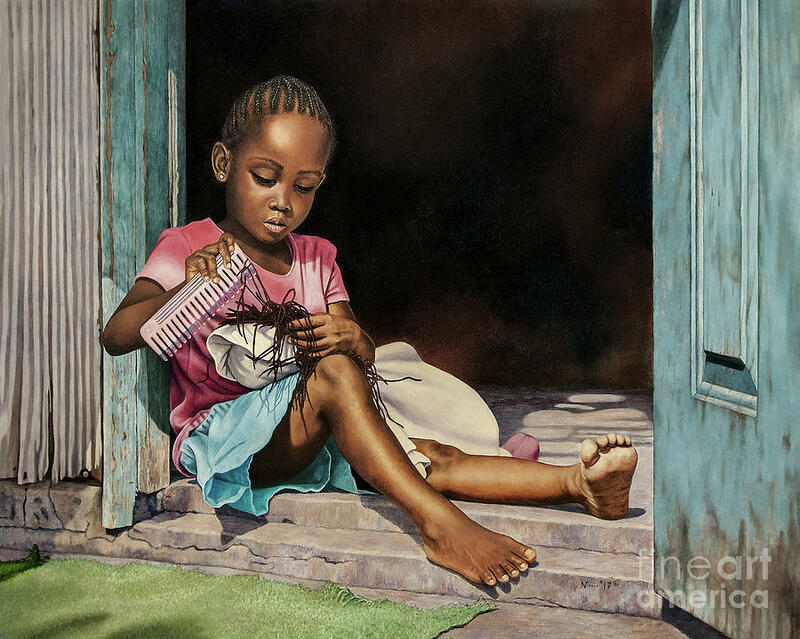 Bahamian artist Nicole, the eldest of three children, was born to Eddie and Sherry Minnis in 1970. 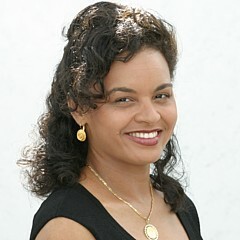 She graduated from Queen's College Senior High School in 1986 with seven G.C.E. 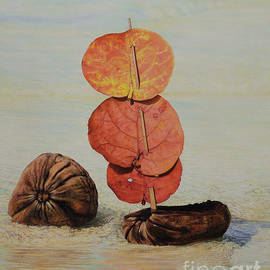 's, including a distinction in Art. 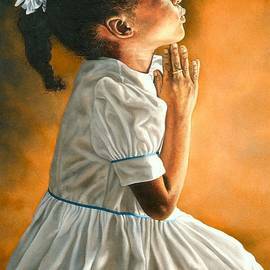 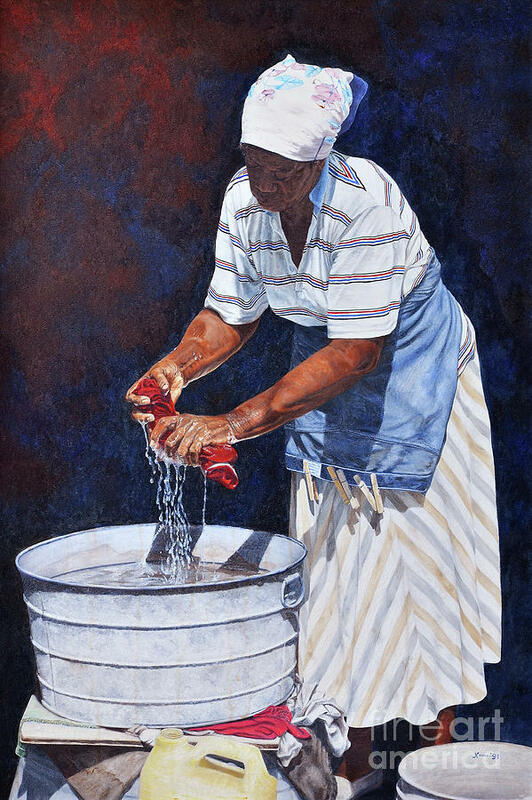 Her recognition as a young Bahamian painter started soon after she left school when she won numerous Central Bank and Esso competitions. 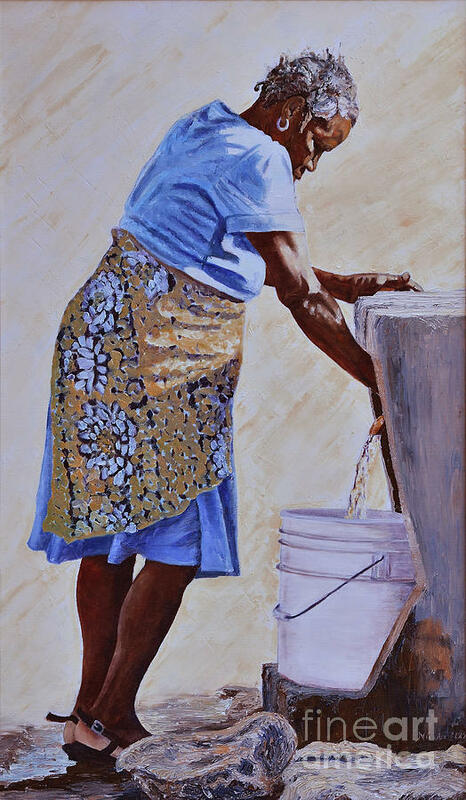 She also received an award in the senior division of the Arts and Crafts Exhibition for meritorious works of Art. 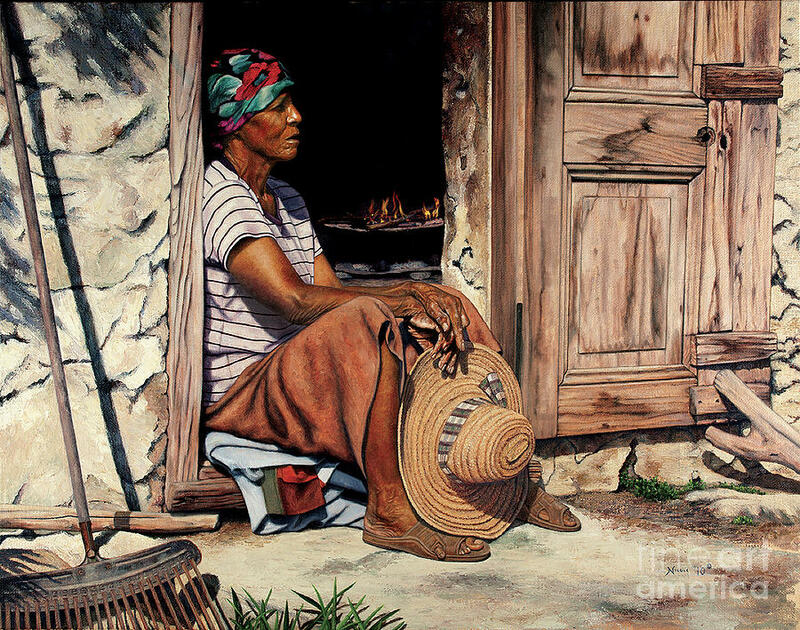 In May of 1988, she held her first individual Art Exhibition and participated in a joint Caribbean Art Exhibition held in Toronto, Canada. 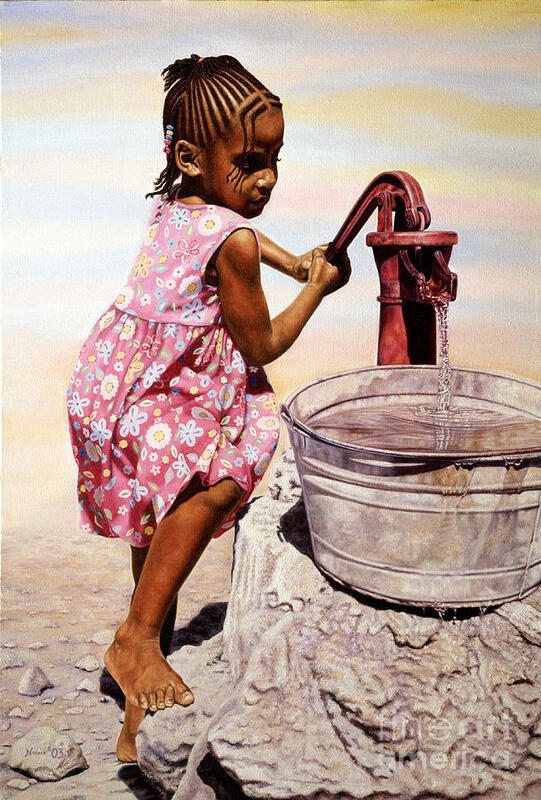 She has participated in numerous joint family art shows along with her father and sister, Roshanne. 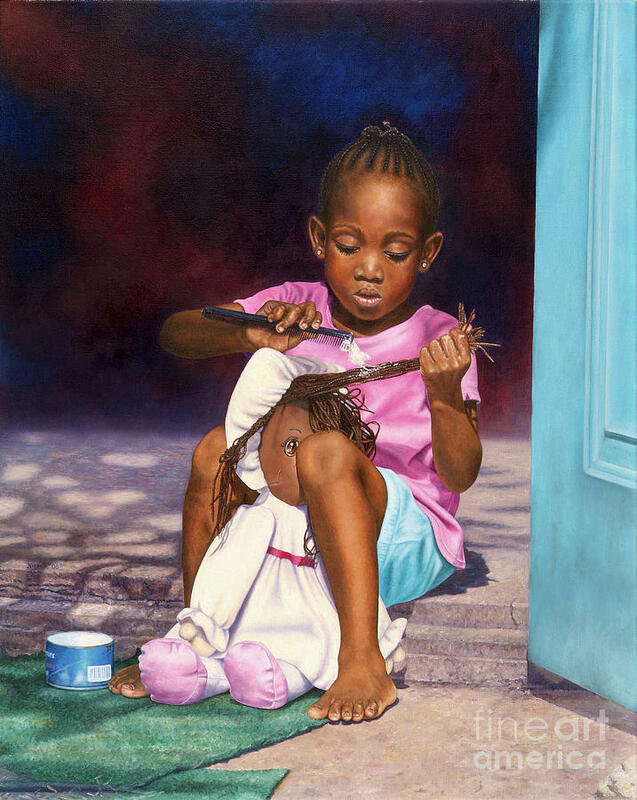 Her work has been displayed in the National Art Gallery of the Bahamas' Inaugural National Exhibition. 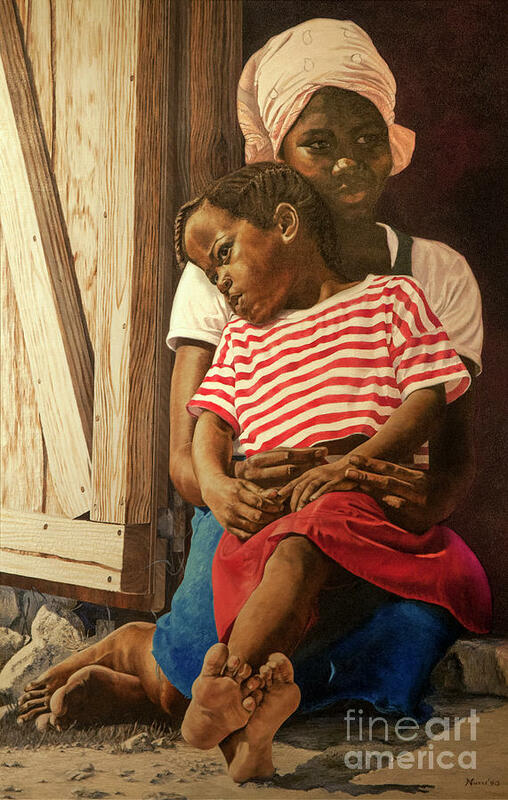 In addition, she participated in the Minnis Family Retrospective Exhibition at the National Art Gallery in 2014. 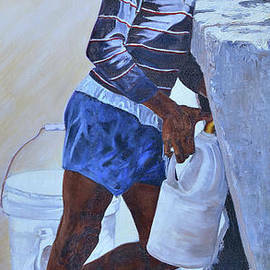 Nicole works mainly in oils. 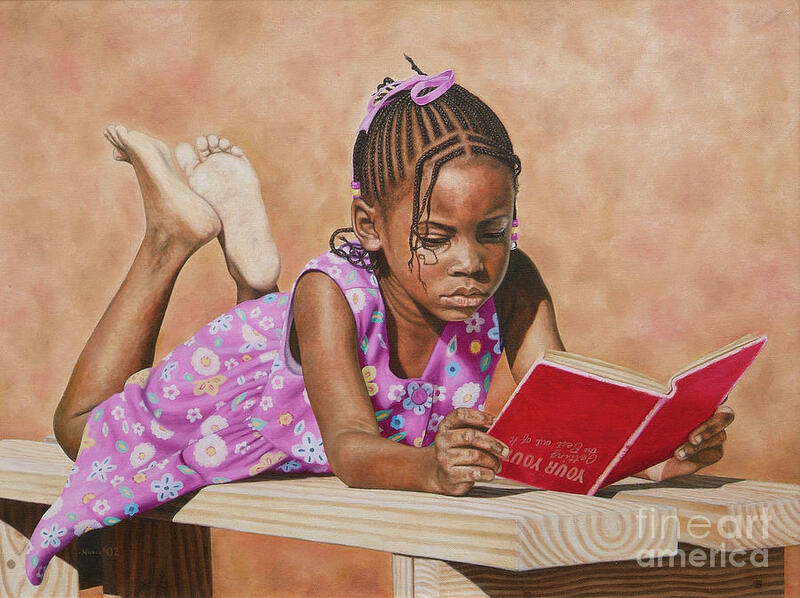 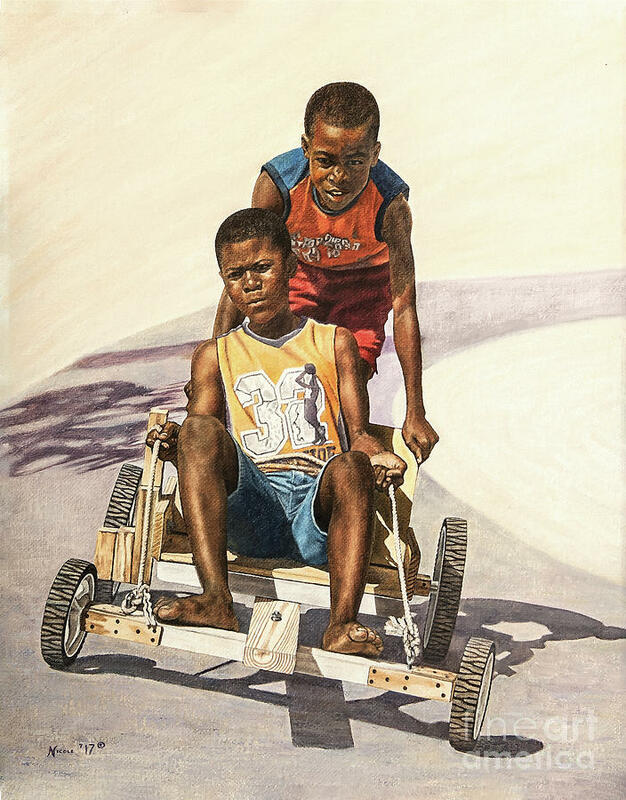 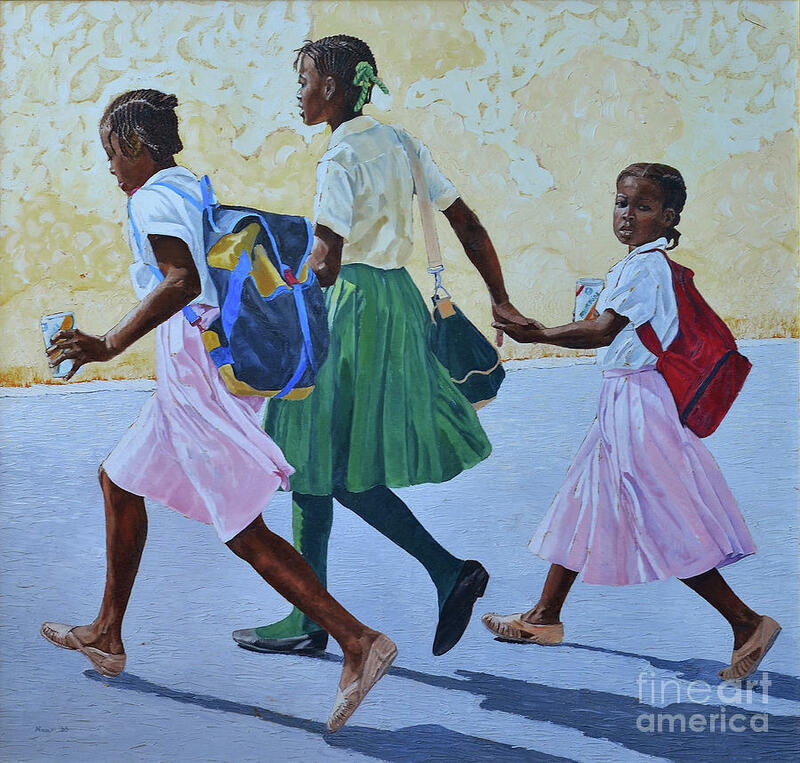 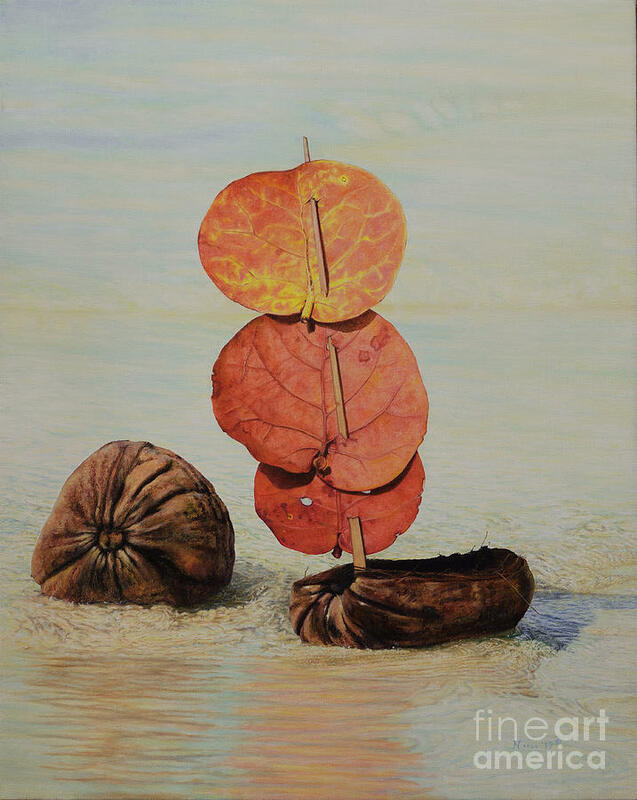 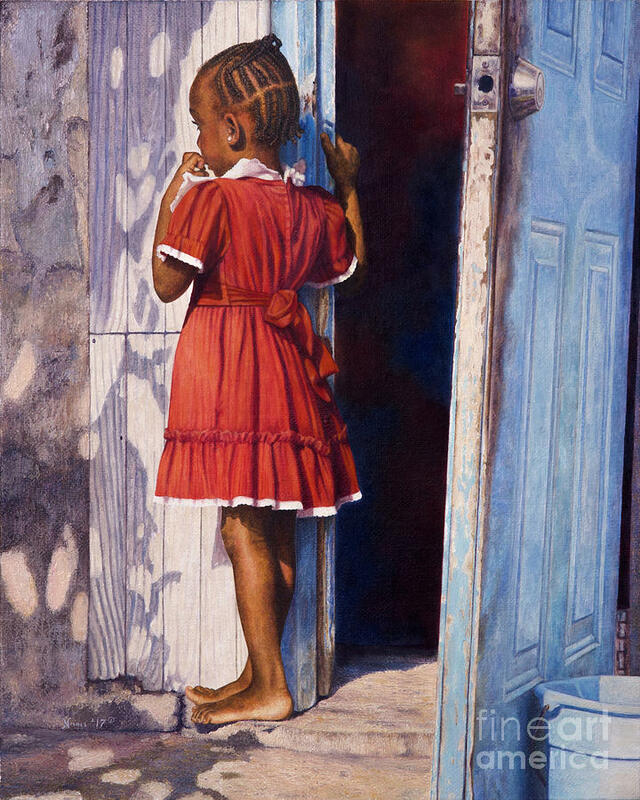 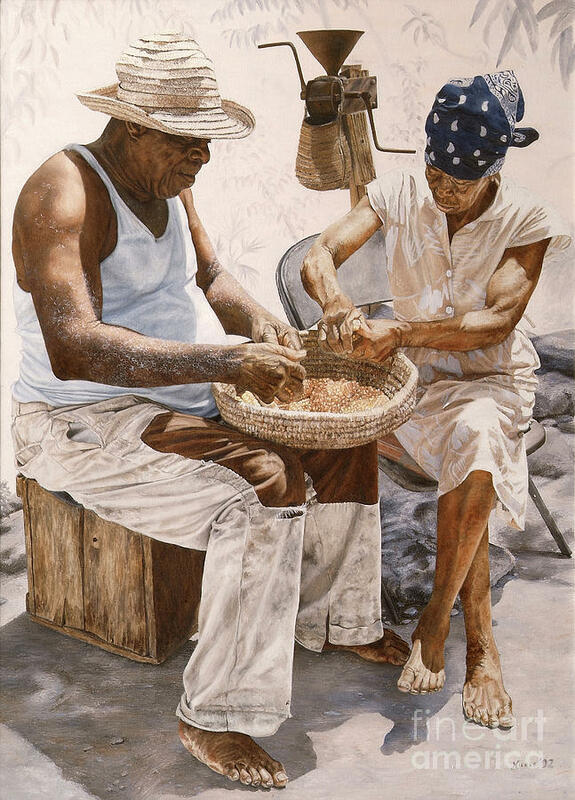 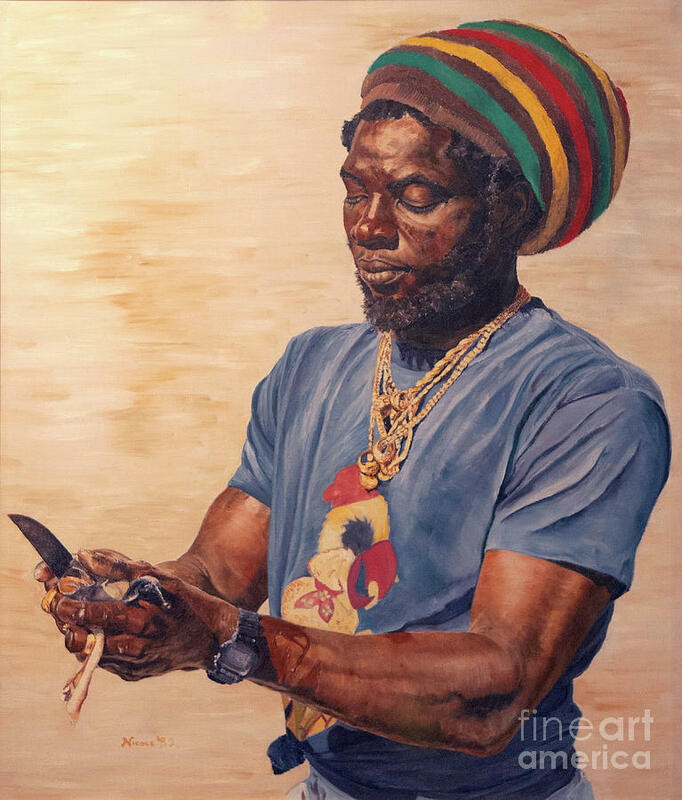 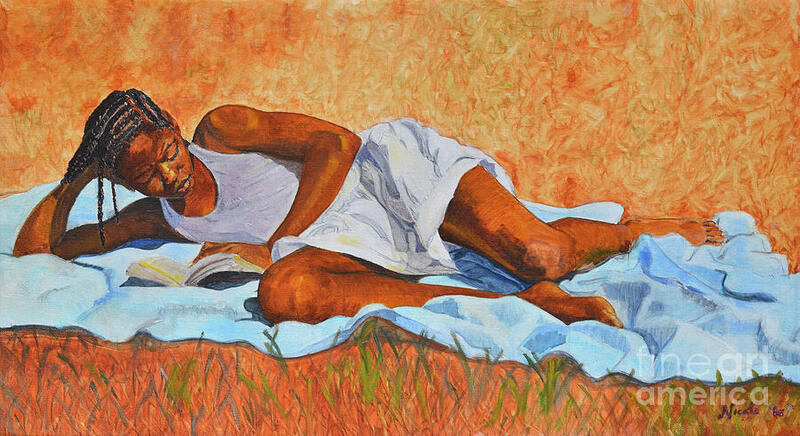 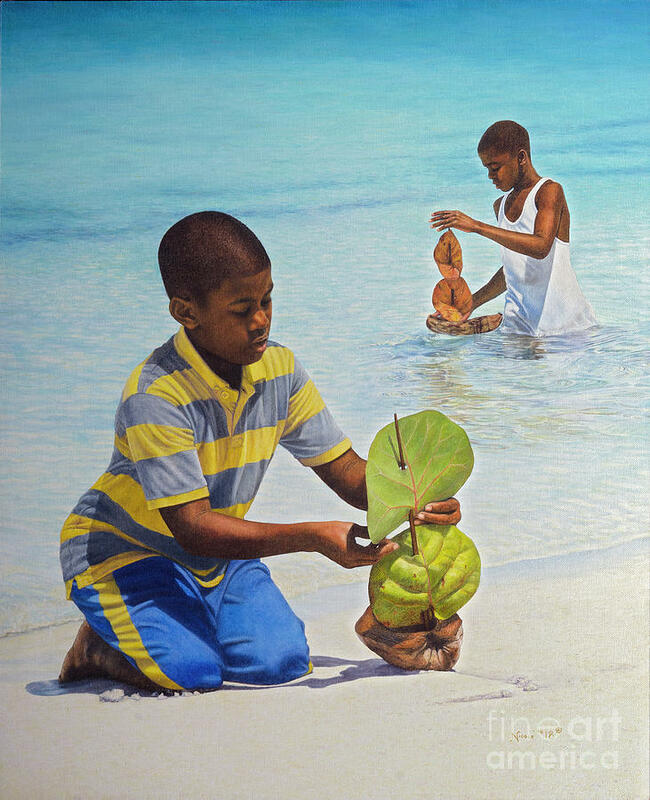 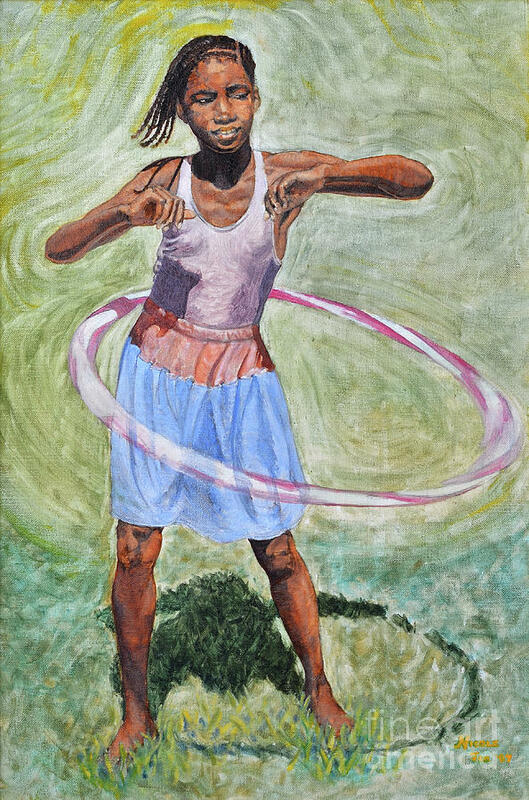 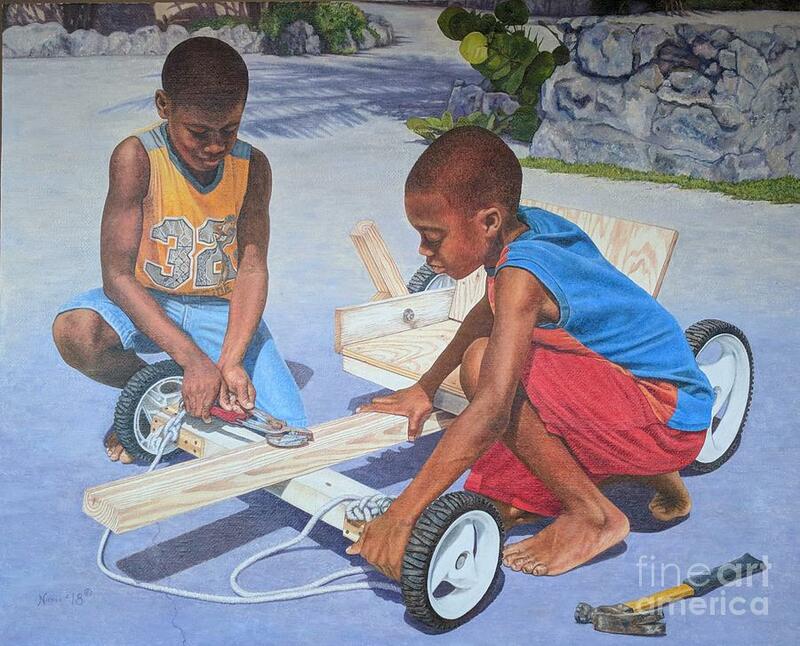 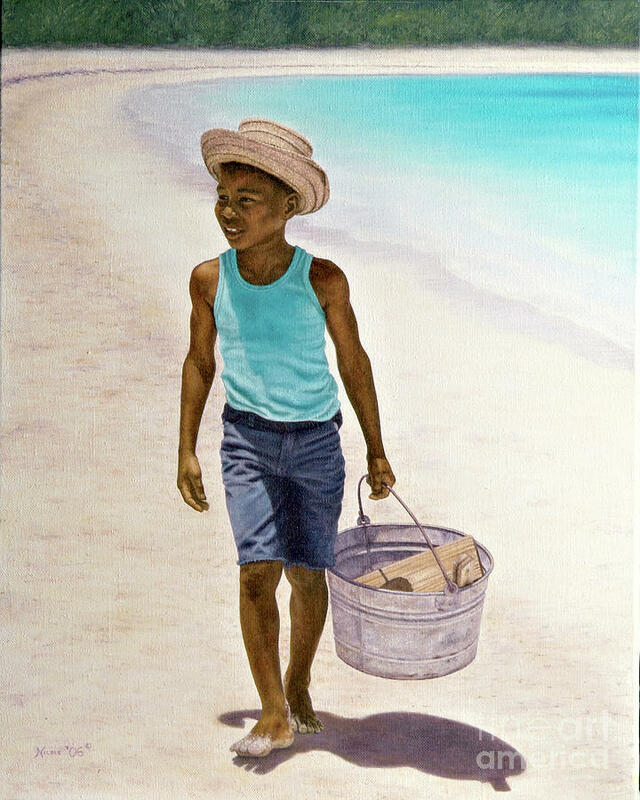 In her paintings, she tries to capture the beauty of the Bahamian people enjoying natural, everyday activities. 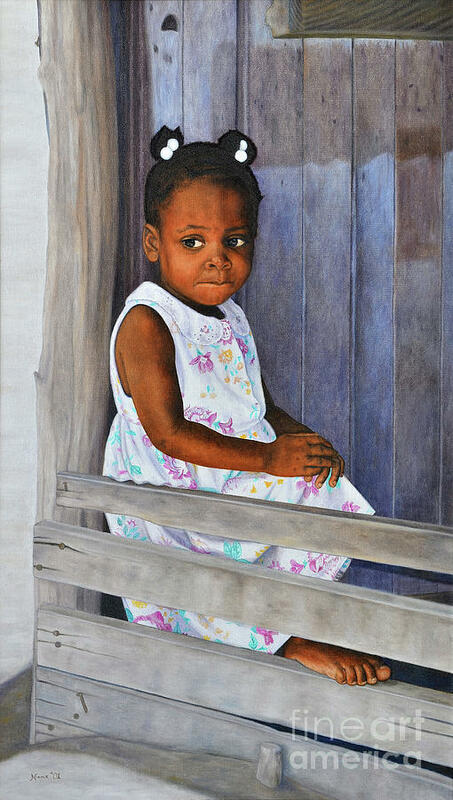 Her paintings are in private art collections throughout the Bahamas, Barbados, Canada, and the United States. 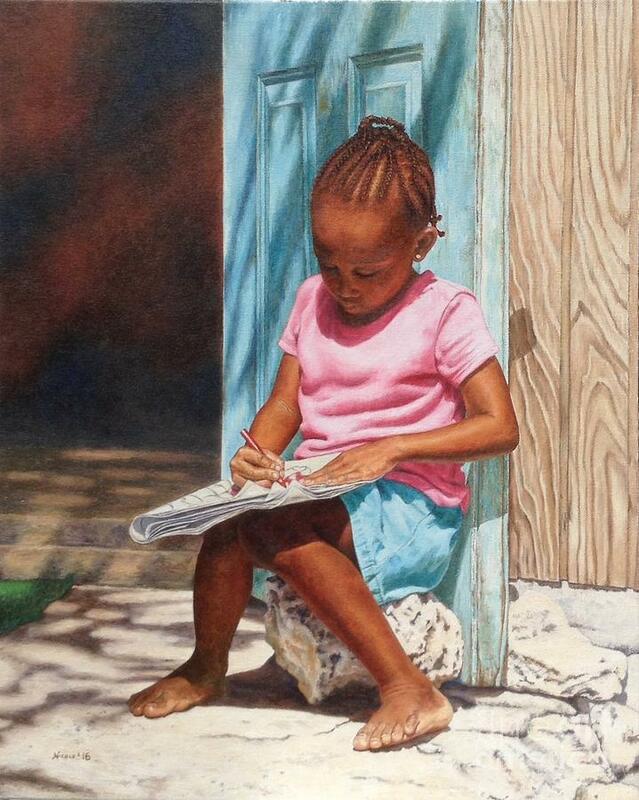 Nicole never regrets having chosen to become an artist, as it gives her the freedom to pursue a career as a fulltime minister of Jehovah's Christian Witnesses.